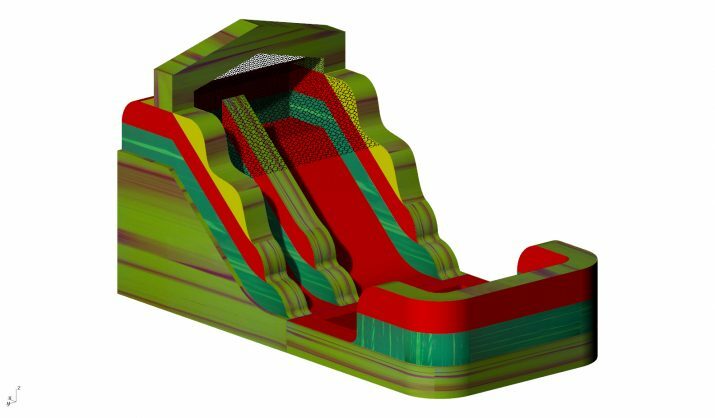 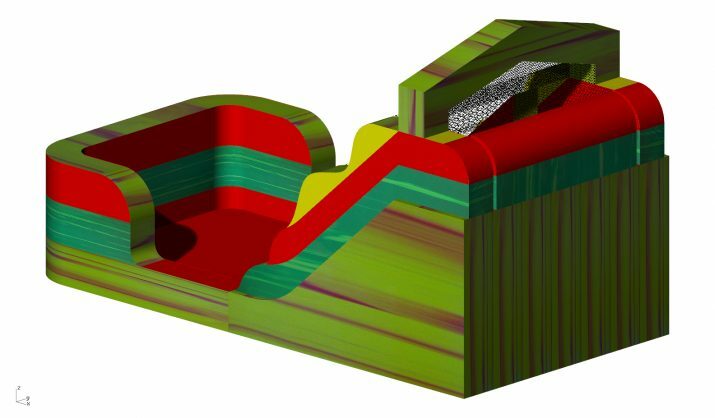 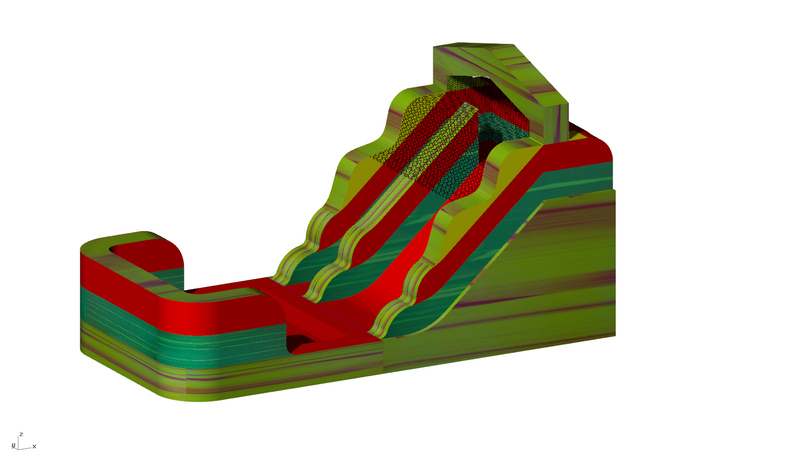 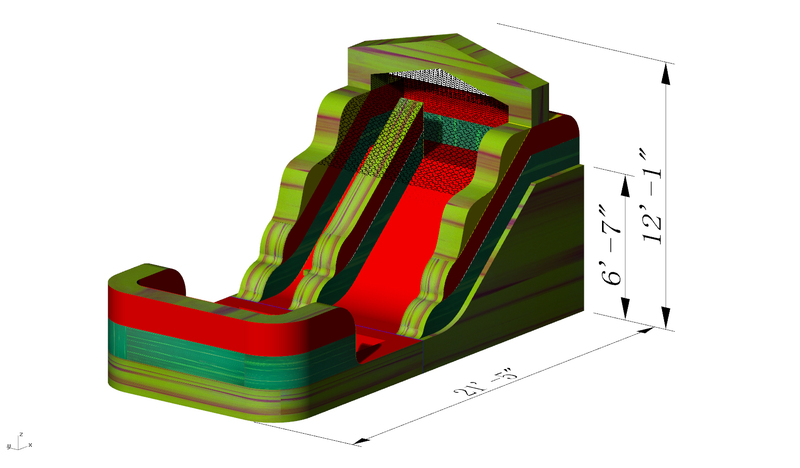 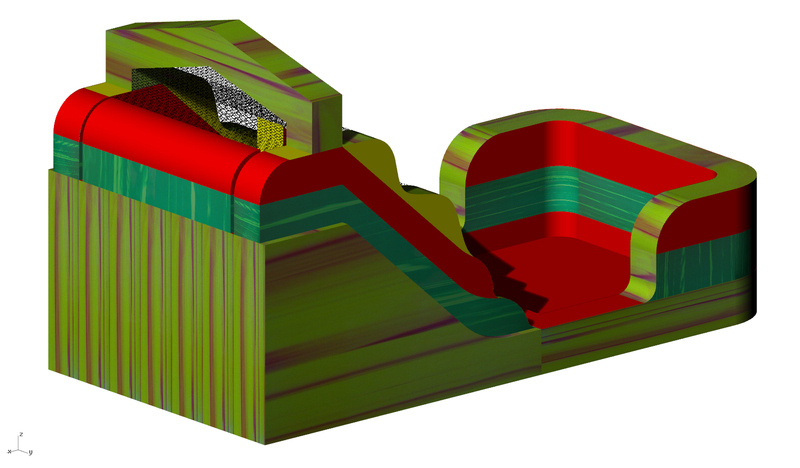 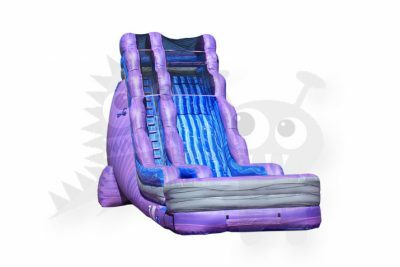 The WAT-2012 is a front-loading water slide that measures only 20’x10.5’x12′. 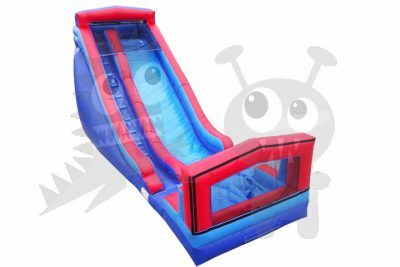 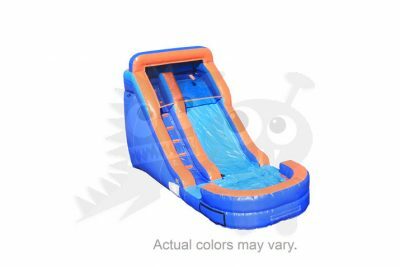 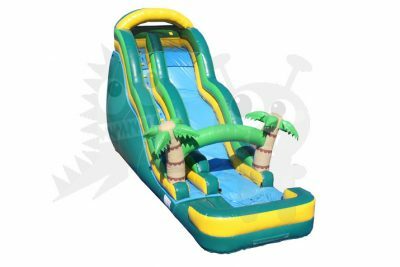 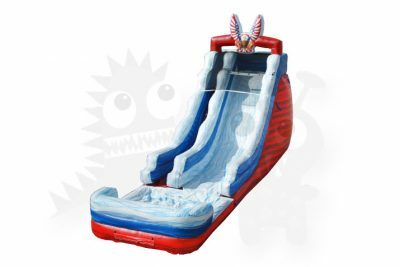 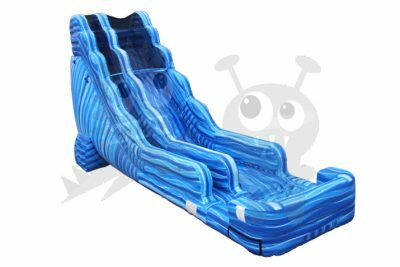 This inflatable slide for sale is made of commercial quality vinyl and is the perfect size to use in a yard or other space restrictive places. 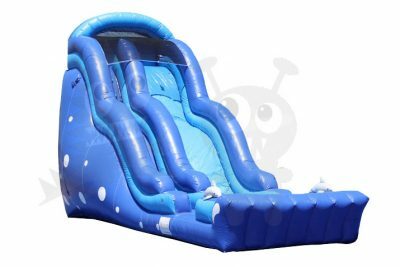 And at a height of only 12′, it’s a great slide for toddlers and smaller children who are timid of heights.